Are you interested in taking up a new sport, getting fit and meeting some great new people? 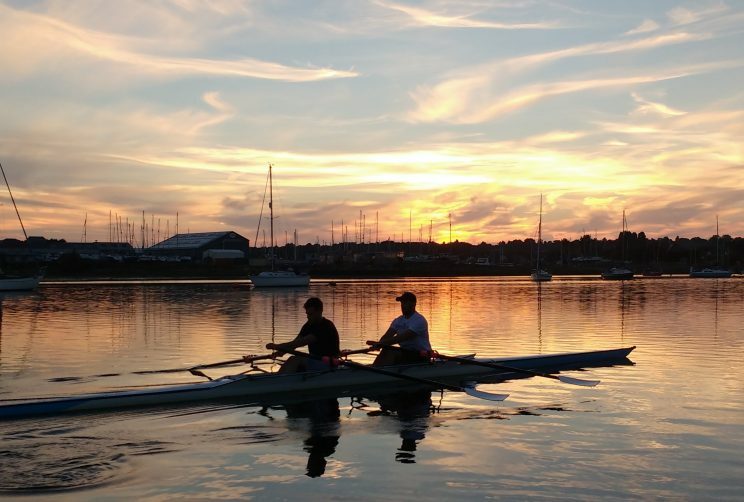 Learning to row on the beautiful River Orwell with Ipswich RC may be just the thing that you are looking for. 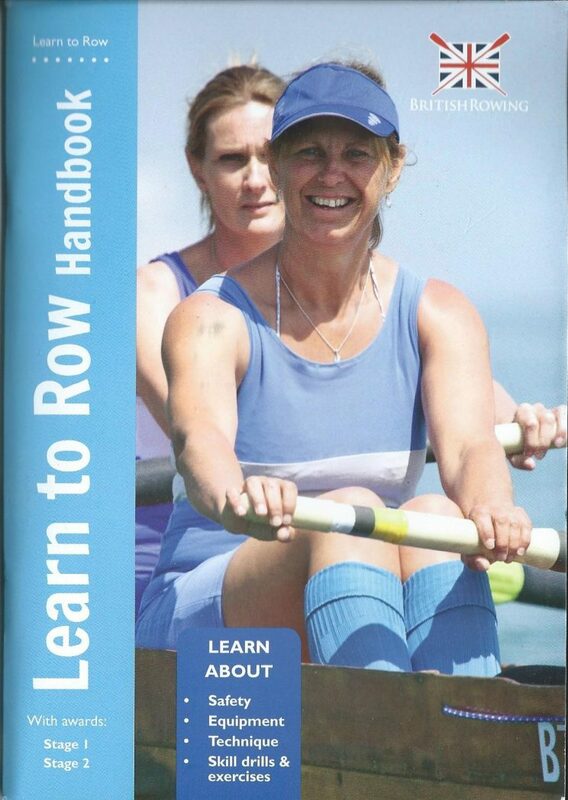 The club runs a formal Learn to Row course several times a year, according to the syllabus structured by the National Governing Body, British Rowing. This is a comprehensive course of 8 sessions, usually run on consecutive weekends. The cost is £100 for the course and includes temporary membership of the club and British Rowing for insurance purposes. As a pre-requisite, you must be able to swim 100 metres in light clothing. Please also be aware that we can only accept adults aged 18 or over. 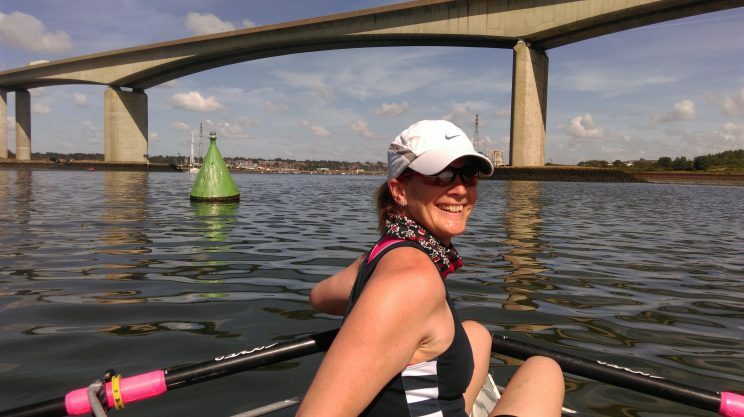 You’ll be learning to row with other novices, so you’ll all be ‘in the same boat’, as it were! You start the course with others new to the sport so you can develop your skills together as a group. By the time you finish the course you will have learnt the basics of both sculling (an oar in each hand) and sweep oar rowing (one oar with both hands). Once you have passed all aspects of the course you can choose to join the club and you will enter a squad of like-minded individuals.